GAD Delta - Description, Wholesale at Europe (EU). Fishing tackle retail and wholesale in Europe (EU) - Angler's Zone. It is hard for a modern angler to limit himself to one type of bait. Fishing conditions of many waters are as that during the day one has to fish by rotation of minnows, cranks, jig baits and weedless spoons. But it does not seem possible for most fishermen taking each time a "bunch" of different rods in the boat. As well as difficult to carry with an "arsenal" of several rods along verdurous river bank. 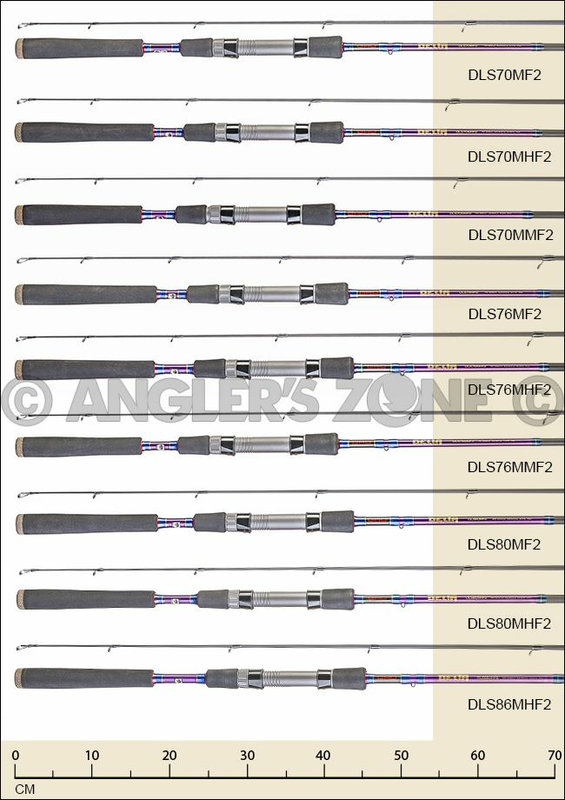 Or take a long trip with a dozen "sticks" in the hope of being ready for the whole variety of fishing conditions. In such situations universal rods show the best. Those that are equally well go together with most types of baits. At the same time they should be comfortable in operation, reliable and inexpensive. Thus was born the idea of creating GAD DELTA - a line of credible, reliable and universal rods. Every DELTA rod is designed individually as a multipurpose tool. Jerk hard baits and surface lures, classic jigging and soft bait without sinker, cranks and vibes, pilkers and Devons. And, of course, spinners and spoons. GAD DELTA feels comfortable, with each of these types of baits and rigs (terminal one or drop-shot). The company of Pontoon21 intended to move away from the use of carbon fiber with an ultra-high elasticity module creating the GAD DELTA rods, from the heap of metal elements on the handle and "design for the sake of design". In the DELTA series, the accent is made on the family features of GAD: reliability, quality of performance, practical construction, ease of use and reasonable price with excellent fishing qualities. Good sensitivity, long-distance casting, fish hold, and the ability to withstand heavy loads when fishing trophy specimens - all that is initially put in each GAD DELTA rod. -A classic reel seat made of graphite-filled plastic - today the most reliable design of this element. 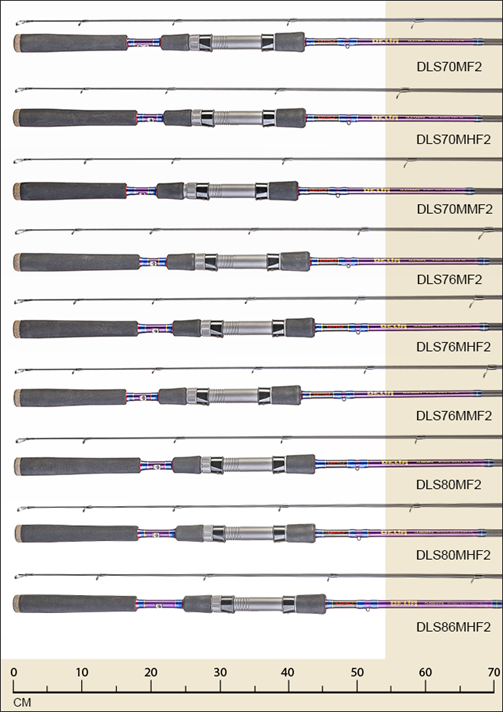 GAD DELTA: testing on freshwater reservoirs and the sea, the first impressions of the expert and search of conditions at which this fishing-rod as much as possible shows its "talents"
New spinning rods in GAD family now available! In this article - information about GAD Delta.